Exhibitions remain an unparalleled opportunity to meet new and existing clients face-to-face. But with many attendees now used to living in the digital world, what’s the best way to attract your key prospects to your exhibition stand and how can marketing managers use tech to deepen on-stand engagement? 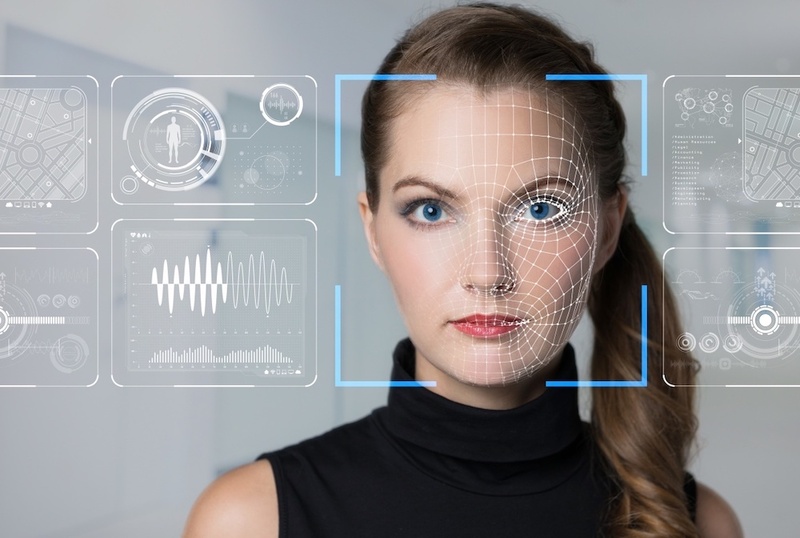 Now common at passport control, facial recognition technologies are set to revolutionise check-in processes everywhere with the promise of shorter queues and enhanced security. Tech trade show, MWC Barcelona, already offers attendees the option to use facial recognition for fast-track check in. Both Intercontinental and Marriott are trialling solutions in China with the promise of potential global roll out. Houston-based tech firm Zenus Biometrics is a specialist in facial recognition solutions for the events industry. Alongside their event registration solutions, they have a range of ideas in the pipeline, including a smart camera that can read faces and expressions of trade show attendees. For brands using large stands, hospitality pavilions or offsite locations to host private events, this technology is worth considering. We’ve all been to that reception where we’re supposed to network but we don’t recognise anyone in the room. Sparking up conversation with a stranger can be intimidating at best. With many exhibition stands now hosting private receptions and with an ever increasing number of offsite events running alongside trade shows, helping your attendees with networking is something they will always appreciate. With seamless LinkedIn integration, Hiver enables hands-free networking through a combination of the phone’s sensors, wearable, and fixed beacon technology. The app enables attendees to find each other and view profiles in advance of the event, then log interactions at the event and follow up afterwards. What’s more, event organisers have access to a full analytics platform offering actionable insights and customised reporting – great for measuring sales team interaction. If you invite your customers to meet you at trade shows – either on stand or at offsite events – you’ll be used to dealing with a LOT of time-consuming questions. How do I register? Will my account manager be there? Can I arrange a meeting? What time are the networking drinks?EventBots use AI to respond to frequently asked questions in seconds freeing you up to focus the rest of your to-do list. Event management platform Aventri has recently added Eventbots to its product suite following a partnership with industry pioneers Sciensio. Attendees can text the helpdesk and the Eventbot replies – with a 95%+ accuracy rate. Expect EventBots to be everywhere this year as marketing managers seek ways to improve customer service whilst saving time and money. Measuring ROI from exhibition budgets continues to be a subject of close scrutiny. At the top level, sophisticated CRM systems offer metrics around the number and potential value of prospects met, opportunities discussed, or sales closed as a result of exhibiting. But how about assessing the effectiveness of the stand design? That’s where spatial analytics solutions can deliver rich insights. Meshh uses discreet sensors to gather passive wi-fi signals from attendee mobile devices (all GDPR compliant) to show how attendees move within defined physical spaces. Data reveals footfall, engagement, dwell time, impact, frequency and attendee journey – all of which can be used to assess the productivity of individual elements of any stand design. ‘Battery anxiety’. It’s a thing. And it now affects more than 90% of us according to a survey conducted by LG. It’s not just phone users who need to worry. With many of the latest event tech solutions reliant on mobile phone interaction – whether active or passive – ensuring attendees have sufficient power is now vital to exhibition engagement and data capture. All new smartphones come with wireless charging functionality built-in so there’s no need for untidy cabling on your exhibition stand. Recently deployed at the Rogers Cup Fab Hub in Toronto, Chargifi SmartSpots are wireless charging transmitters that can be built into furnishings allowing for easy use by attendees and providing you with a range of real-time data on user behaviour. These devices can also trigger content, offers or a clear call to action, providing you with another chance to get your message across. Used with purpose and as part of an overall experience, many of these event technologies provide marketing managers with excellent ways to enhance and deepen attendee engagement – driving better conversations and increased leads. If you’d like to leverage technology on your exhibition stand, DSA can help. Share your brief with us today.